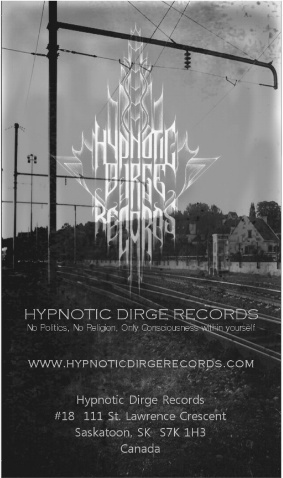 Manifesto | Hypnotic Dirge Records is to release quality expressive and eclectic art through aural manifestations. 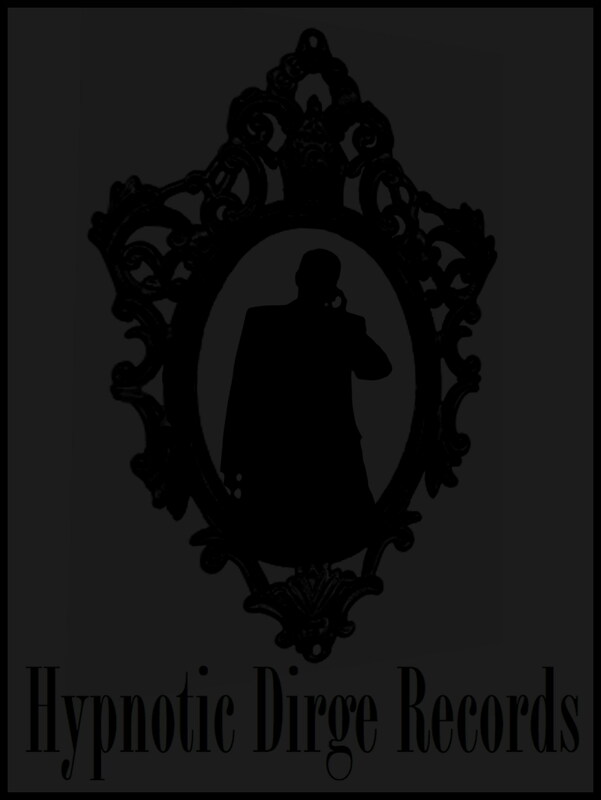 We don't care about strict genre classifications, but many of our album releases so far probably falls within the Black Metal and Doom Metal umbrellas of sub-genres though with consistent experimental deviations over the course of our discography. As long as the music is genuine, visceral, and has strong musicianship (not necessarily technical proficiency) by real artists then the associated genre is irrelevant. Though we are based in Saskatoon, our approach is completely international in scope and we have never limited ourselves to any particular geographical area. We have worked with bands and artists across four continents and will continue to do so. 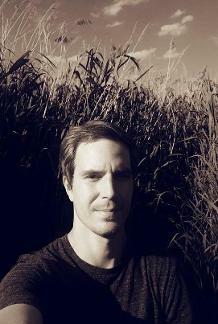 We do have some ties to Saskatoon by virtue of living here and there are indeed some great local bands in the area, however there are also great unsigned bands from all over the world and it makes no sense to us to restrict ourselves unnecessarily because of geographical location. In the era that we live in with instant communication to all corners of the planet, there are no major logistic issues with working with bands from anywhere in the world! 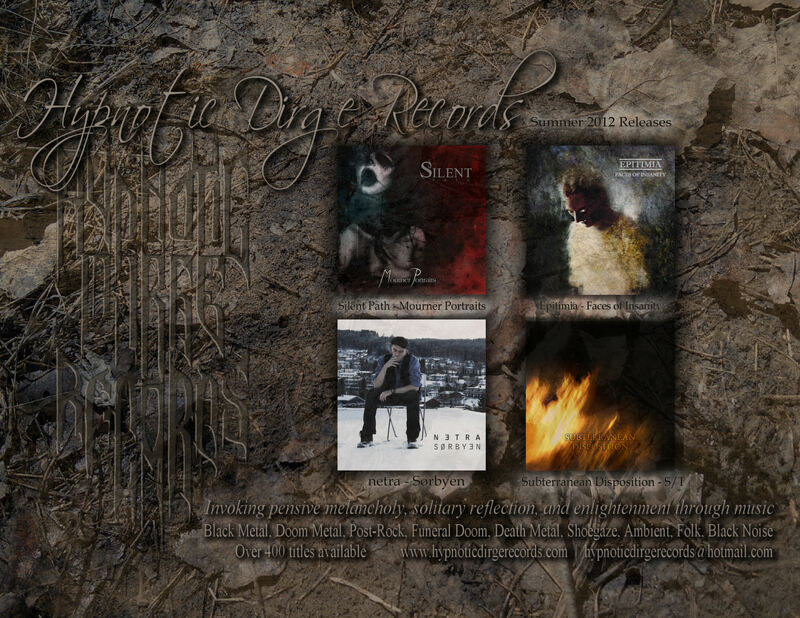 All of our releases are given thorough promotion and distribution and we strive to make all our releases easy to access in both physical and digital formats. This is why virtually all of our releases are available for download for free / by-donation on our Bandcamp page so that you are able to stream or download anything we release without any restriction. We believe in this model because it treats our listeners with respect and doesn't place any unnecessary restrictions on access the music. 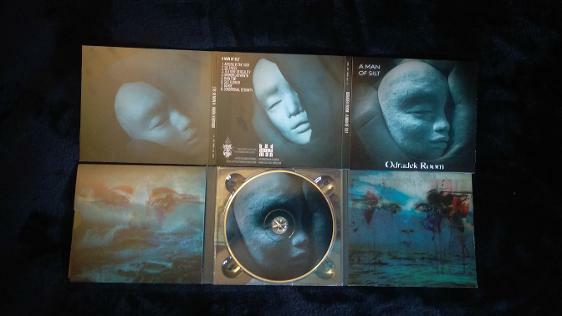 It also gives our listeners plenty of time to become familiar with an album, and allows them to place an order for physical copies once they already know the albums well and are sure that they want to have a physical copy for their collection. 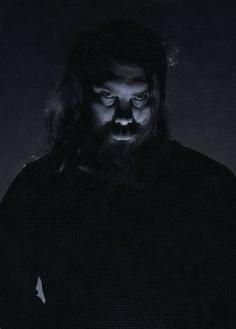 With the abundance of underground metal bands and labels, it makes absolutely no sense to revel in an exaggerated anonymity. This will only cause our releases to be forgotten within six months which is something we want to avoid. We want our releases to stand the test of time so unnecessarily restricting our albums in any way is basically self-defeating. We have continuously evolved and plan to keep evolving in the coming years, not for the simple sake of evolving, but simply because it happens naturally and it’s very difficult to predict what goals, ideas, and aspirations will surface in the future. This acceptance of evolution is the only way to avoid stagnation and mundanity in any life endeavor so it goes without saying that over the years, we intend to learn from past experiences and hopefully continue to refine our vision and presentation. Having said all this, it is very important to us that we operate under some core principles and ideas. One of the most important is to conduct ourselves with artistic integrity and placing art for the sake of art as our highest ideal (on a motherfucking pedestal) be it auditory, visual, textual, etc. and never losing sight of the fact that our highest aspiration is simply to share music worth sharing! Another important principle for us is to treat the bands under our banner as partners, and in reality, of much more importance than us. 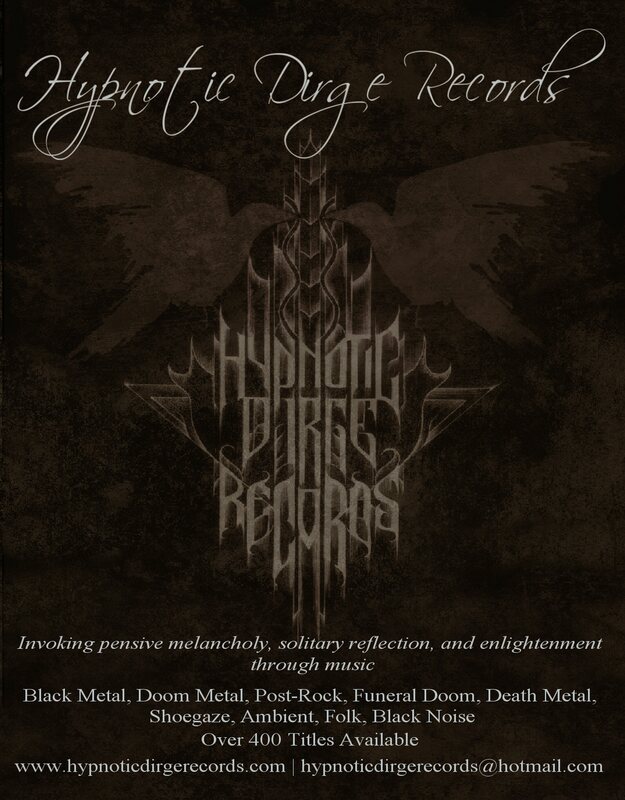 They are the artists after all, and they are the ones who truly represent the aura of Hypnotic Dirge Records. In light of these facts, we aim to do all we reasonably can to adhere to our bands’ requests and visions for their projects and releases, including acting in a collaborative way with them rather than the top-down hierarchical structure that many traditional labels are organized. We give our artists total autonomy, independence and artistic control and will only make suggestions as partners in the subjects we have experience with - artwork, promotional plans, and similar subjects. We strive to be a source for quality visceral art and to release albums that we - first and foremost - personally enjoy and appreciate. This is why we exist. 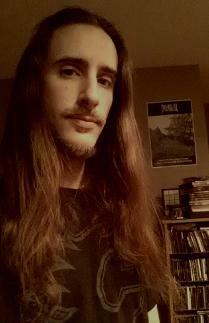 We believe there ought to be no boundaries in extreme metal, and will release anything that we believe has value. It is really easy to spend many hours of work when you feel strongly in what you are sharing with others, and especially when there is a positive feedback loop and an album is well received and you get a sense that listeners appreciate you bringing quality music to their attention. 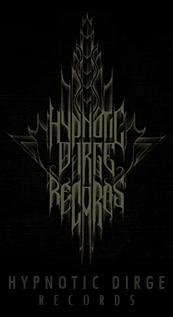 We are of course limited in the amount of albums that we are able to release so there is a restriction in that sense and we surely cannot work with every band that we like, but hopefully when all is said and done, and the label closes its doors forever, that we will have contributed in some minor way to the music sharing experience. 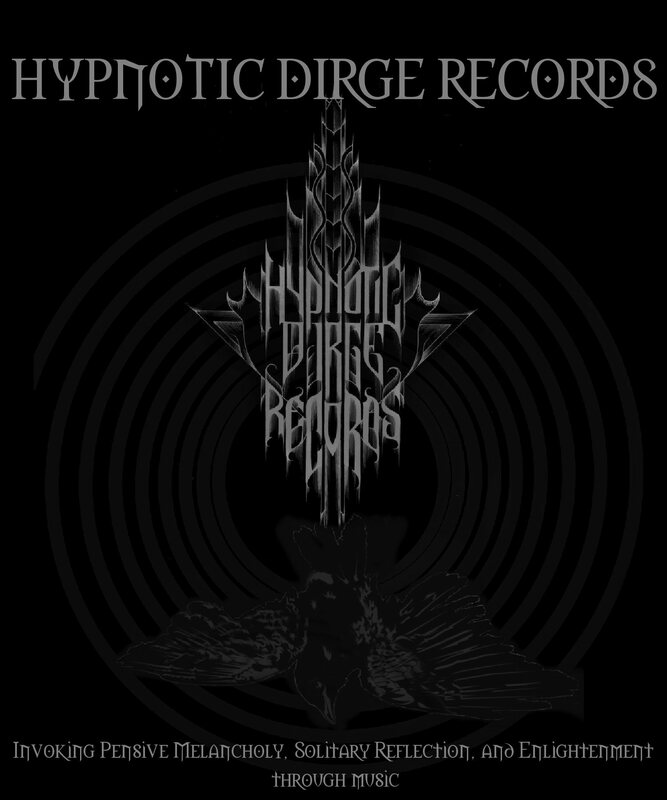 Hypnotic Dirge Records releases are available on Bandcamp for unlimited streaming and unrestricted digital download for free / by-donation! 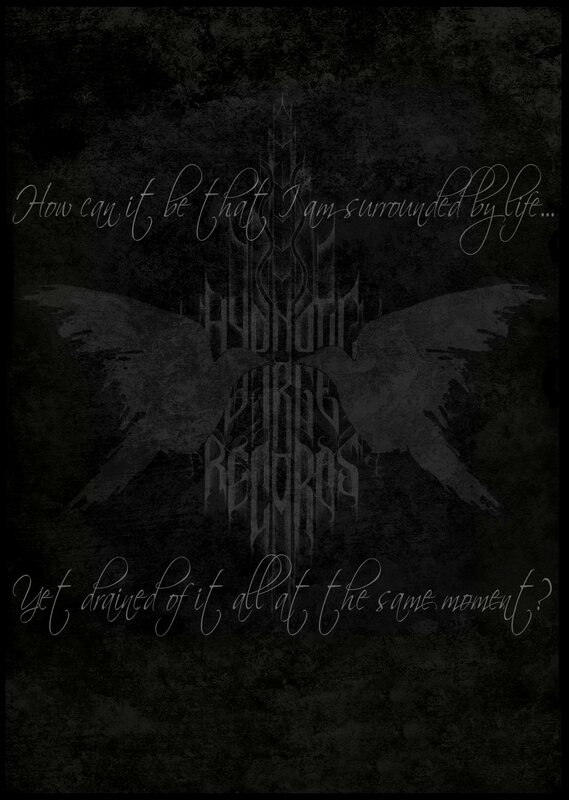 element of Hypnotic Dirge's guiding ethos. Our philosophy is rooted in the principle of open-source and unlimited access. support us if you choose to do so, but these are completely voluntary options. The choice to support us financially using any of the methods above is completely up to you. Regardless of whether you do or not, our releases will remain available for unrestricted digital download FOREVER. We prefer this approach because we feel that it leaves the choice whether to donate or not to the listener instead of forcing a payment. Our releases are free for people to enjoy because art in the digital age should not be treated as a commodity, especially when it comes to digital copies which cost nothing to duplicate. 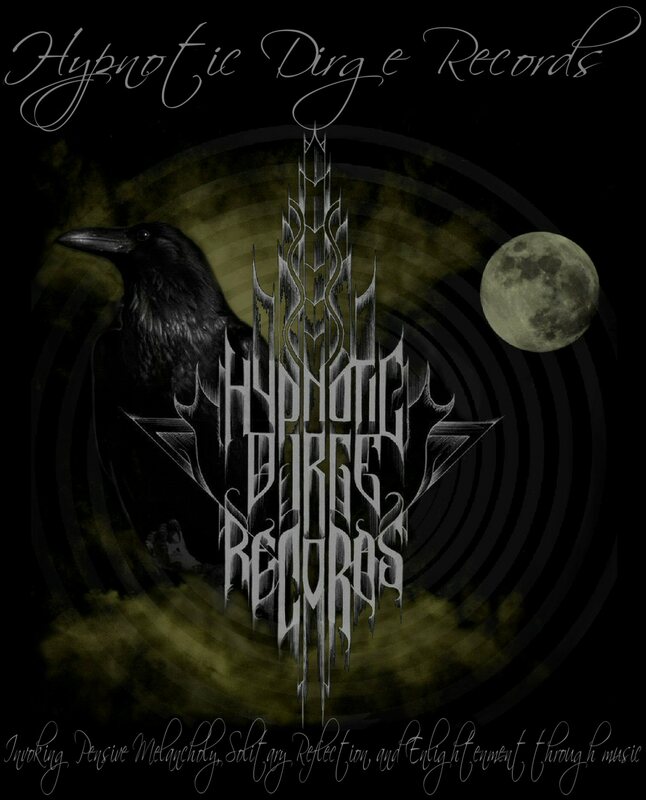 All donations and subscriptions will go towards manufacturing costs for physical items - CD's, shirts, stickers, etc. Intuitively, it does not make any sense at all to restrict the ability for the music to be heard. When we first opened our Bandcamp account, we sold our digital downloads for $5.00 each and it is a fact that since we switch to a free / by-donation model, the number of downloads have significantly increased since we previously weren't allowing people to download the album unless they paid $5 for it. It simply wasn’t an optimal system, especially if your primary goal is to have the music heard, because we were forcing that on people and there was no mechanism that allowed people to offer $1 or $2 or $3 for the album rather than a strictly enforced $5.00 price. up to around the same amount as the $5.00 sales because of the volume of smaller donations. In short, this model seems to work better for everyone involved. There is a massive increase in the amount of people downloading the album with the free /by-donation model and that is ultimately what both the label and the bands want. If you depend on your Bandcamp page for sustaining your operations (and HDR certainly does), a donation-based system can still be massively helpful in funding physical products. Another really important point not to forget is that this system is easily the best for the listener. A lot of people initially want to stream/download music to test out new bands. Most albums can be found on various blogsites online but sometimes the process of finding a quality download can bequite annoying. People also sometimes argue that allowing free streaming is enough to enable people to preview new music, but is is unnecessarily restrictive and forces people to stay near their computer to hear the music (and we could all stand to spend less time near a computer!) Why not just let people download the album as well and listen to it at the time of their choosing? 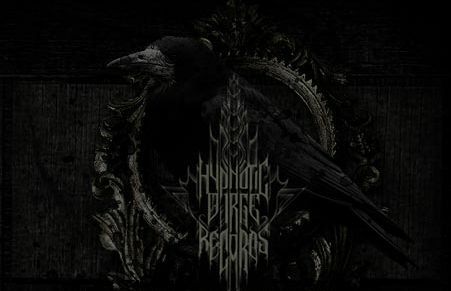 Having an official source that has a full discography worth of free downloads can be really helpful and as a listener myself, I am certainly grateful when a band has free downloads enabled on their Bandcamp page because it makes things a lot easier and l will often donate, knowing this helps the band and/or label fund their physical products. Most significantly, personally I listen a vast amount of my music on headphones while at work or walking so it just makes things so much simpler when I can preview music for free and listen to them without restrictions before I decide whether to buy the CD version or not. There is no point in restricting access to music anymore. (Truthfully, there never was) The internet is meant to be free. Files are meant to be shared. Open-source is the future. Mutual respect and voluntary support is the best way to forge non-coercive values. There is nothing more stifling than dismissing and disavowing technology in order to preserve certain parameters of business and self-preservation. This is why the traditional label is so often mistrusted and hated. Since this has worked so well for us, we also encourage other bands and labels to try this approach. It feels so much better to not worry about fighting a losing battle with technology as well as being able to increase the amount of downloads substantially and be on the right side of history in the larger discussion about open-source software and a non-hierarchical principles. 1. The rules assigned to the music industry by the Internet are quite different from those relevant in the previous period, the age of television and major labels. It is useless to try making time go backwards (e.g. forcing people to buy your CDs by suing hosting services). 3. Quoting Dubber, ‘You don’t have the right to make money from your music – only the opportunity.’ And ‘people aren’t giving you money for your music, but because of it (and because of everything that goes along with it that gives it richer and deeper meaning)’. popular album will sell well, but that remains a secondary purpose for us as artistic integrity is paramount. the very start, and although there is no certainly no guarantee that an album will be profitable, this 50/50 split is quite rare with labels, underground or not. Profit is defined as any money made through CD sales and digital donations after the cost of financing the album is recouped. The positive thing for bands is that the label takes on all of the risk. If an album does not recover its initial costs, that loss is covered by HDR. where artists are rewarded for their album’s impact rather than what is rightfully theirs being leached away. 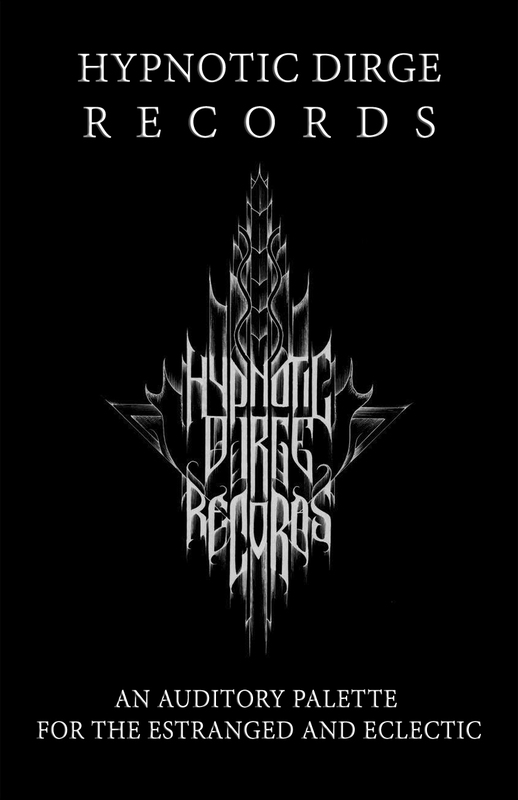 The source for all Hypnotic Dirge Records releases and hundreds of distributed albums is in our official webshop! The store interface is extremely easy to use, prices are low, and we can ship anywhere in the world! We make it a priority to keep everything accurate and updated so you can be sure that items listed as available in the shop actually are available, and your order is guaranteed to be shipped within 2 days and via airmail. Though we cannot guarantee shipping time as this is in the hands of the postal system, in 95% of cases orders arrive within 1-3 weeks. It is also possible to create an account to keep track of all your past orders and create a list of favourites in order to organize future orders for yourself, though this is not necessary! New additions to the webshop are added at the beginning of each month! 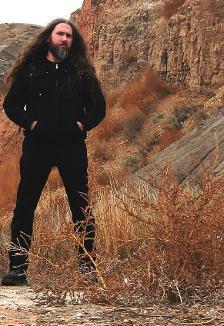 could now browse Solitude Productions’ entire catalog and receive shipment from Central Canada. 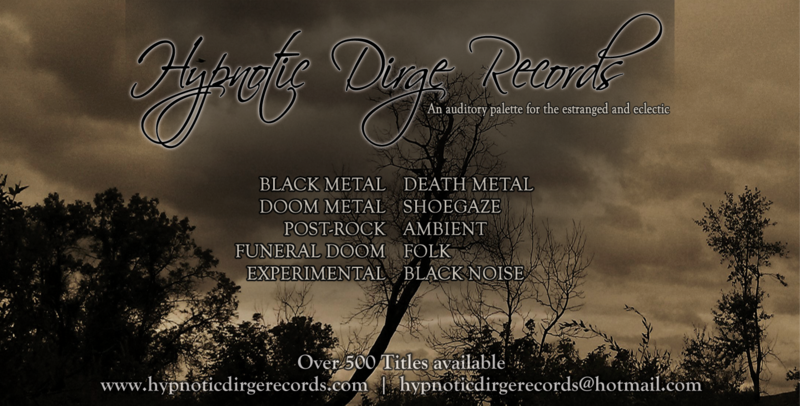 have available to the extent of Solitude Productions releases, carrying nearly their entire catalog! 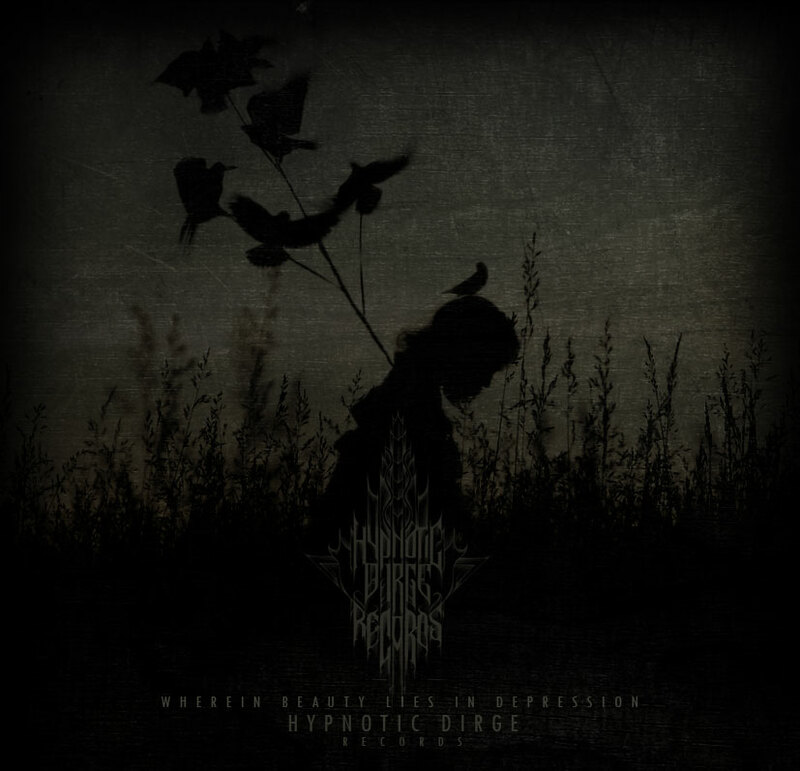 for North American distribution over time, beginning in late 2018 / early 2019.
album art for each compilation. Many of these early compilations are no longer available but you can still find the 2012 edition on Bandcamp. 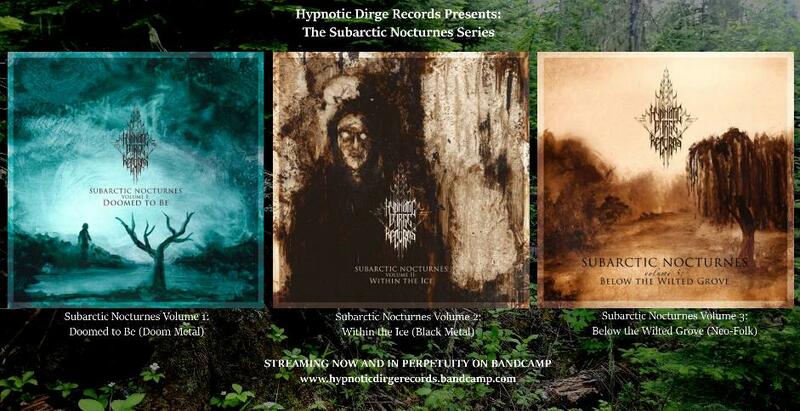 is the Subarctic Nocturnes trilogy series, “Doomed to Be” (focusing on doom metal), “Within the Ice”(focusing on black metal), and “Below the Wilted Grove”(focusing on neo-folk), all released separately. The next compilation album release is planned for late 2018 / early 2019.
prior to the release date. 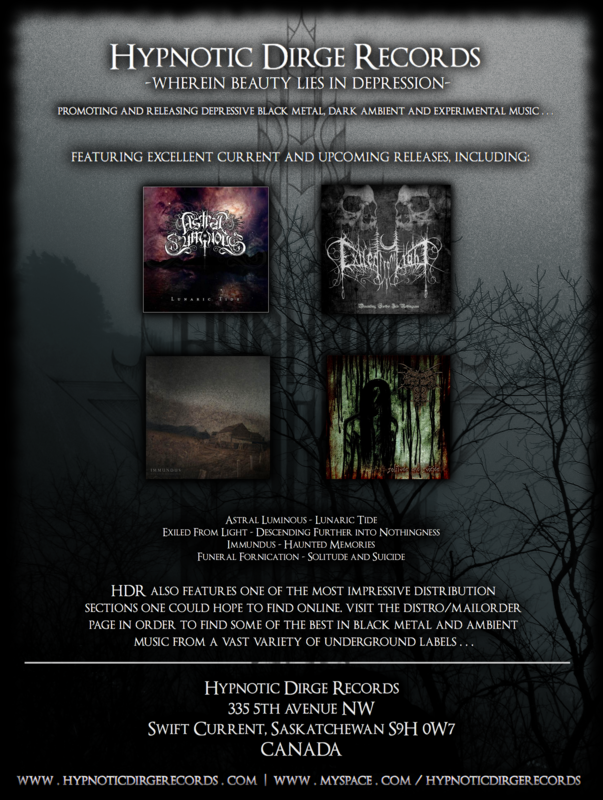 We can also send you media kits from previous releases or you can download the audio only version on Bandcamp. We rarely send physical copies for promo anymore, but exceptions are sometimes made, particularly for print magazines. you are having trouble finding contact info, we can get you in touch with the band. We have plans already in place for the rest of 2018. 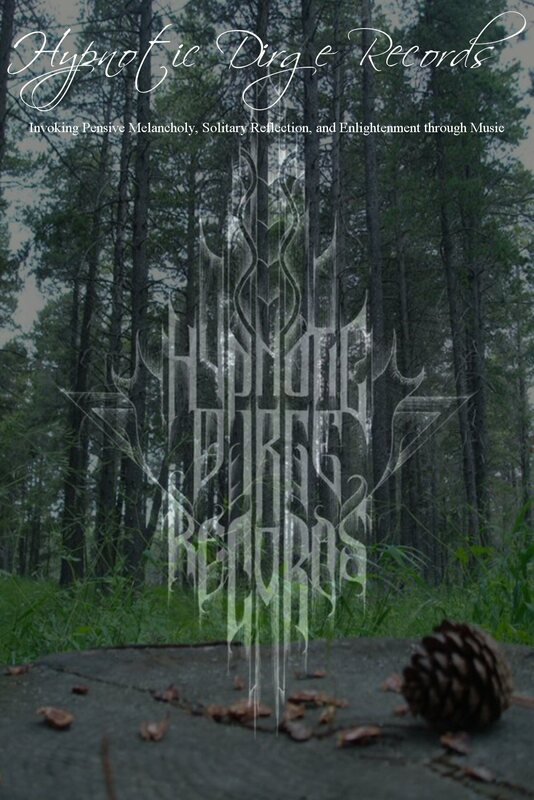 If you wish you can send demos to us for a potential release in early 2019. 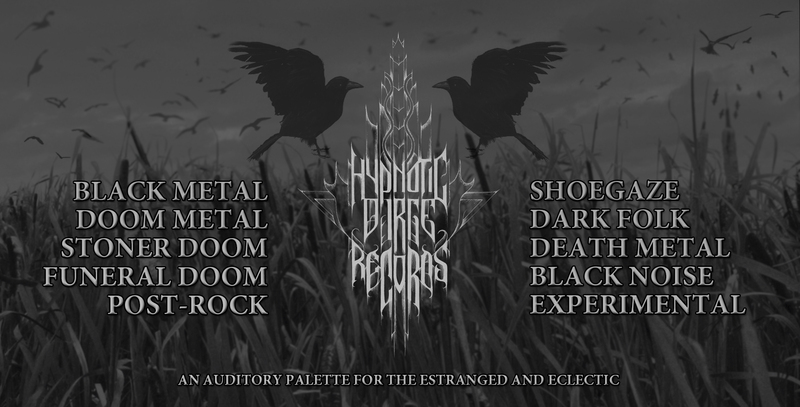 If you wish to send an album for possible release on Hypnotic Dirge, you can contact us by sending an email with the full album in zip format. in the zip folder that you send with the demo. Please keep the email itself relatively short and to the point. We receive a lot of emails and we can always go over the details later if there is mutual interest. Send the full album in zip format, not single tracks and do not send emails ahead of time saying "my band is recording a new album in 3 months and we're looking for a label." We are only interested in hearing completed works. There is no point in exchanging emails if we have not heard the music you are proposing to us. Recorded music that is not mixed or mastered is fine but don't send demo-related emails about future music that isn't even recorded yet. At this point, physical demos are a waste of time and resources for both of us. 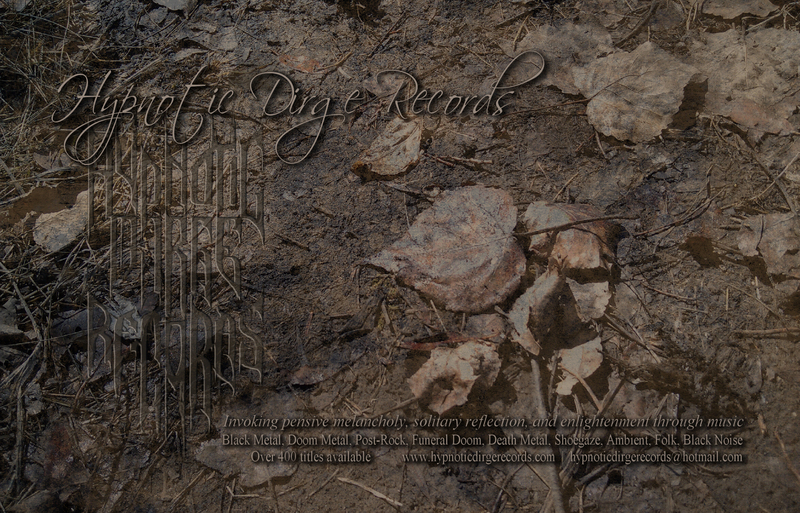 Therefore we will only accept demos in digital format from now on. Due to the sheer number of demos we receive, responses are not guaranteed but we do listen to everything we receive. If we don't respond don't take it as us not liking your music (though that may be the case) we might have enjoyed it quite a lot but simply not had the time to respond. 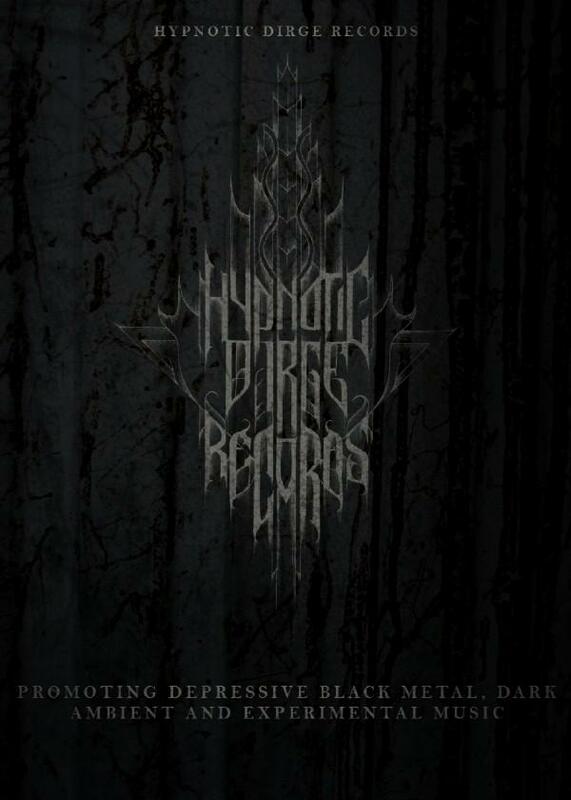 We all have limited time and busy personal lives away from Hypnotic Dirge, and naturally, the bands we are already working with is first priority. Regardless of whether you receive a respond or not, please know that we appreciate all of the interest shown over the years. Due to cost as well as the sheer amount of work and preparation that goes into an album release, we are only able to release a small amount of the albums that interest us. 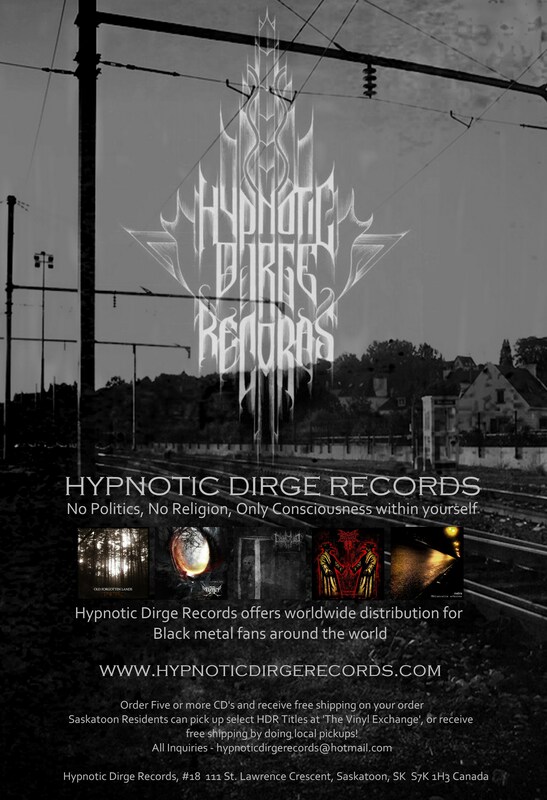 Hypnotic Dirge was founded by Nicolas Skog in late 2008. Others have gotten involved in the past few years and we now have a small team in Saskatchewan and Quebec.